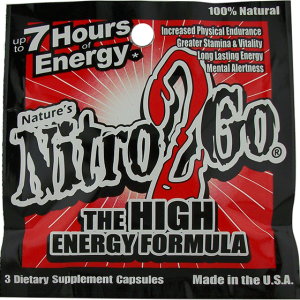 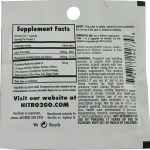 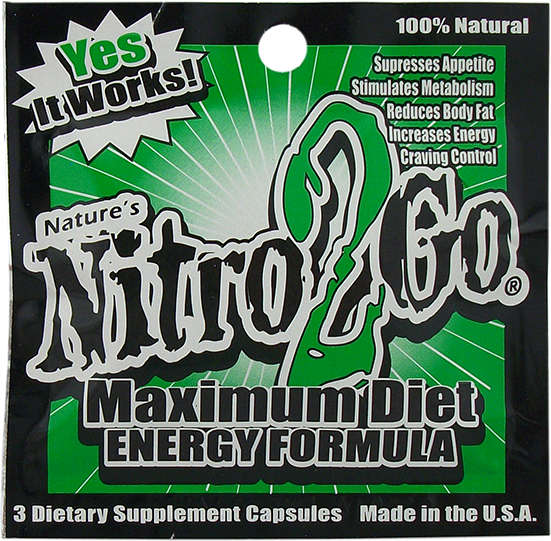 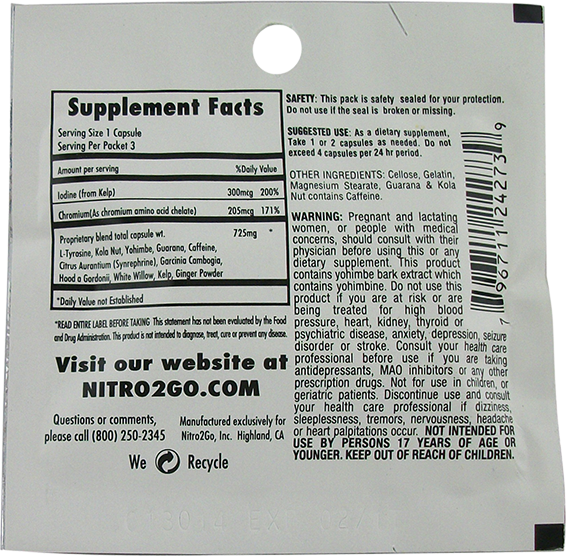 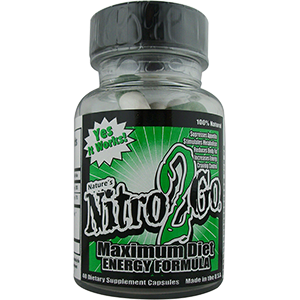 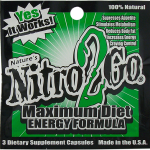 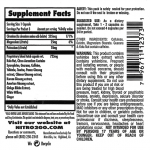 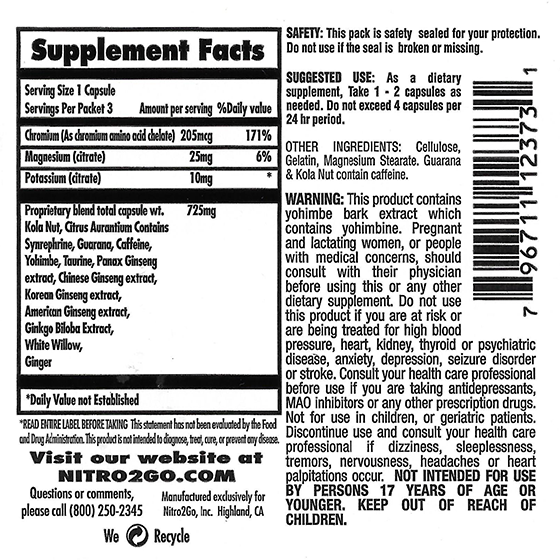 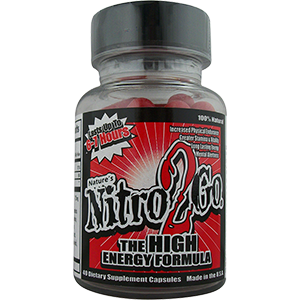 Nitro2Go Maximum Diet Formula is a powerful herbal blend that helps you suppress your appetite, control your cravings, and keep your metabolism in over drive. 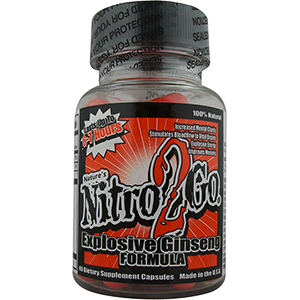 With Garcinia Cambogia, Hoodia, and numerous other ingredient. 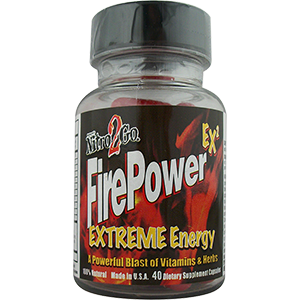 It will help the pounds fall away and give you the energy to get you thought your hectic day.